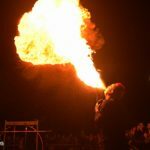 Face the flames and achieve the impossible. 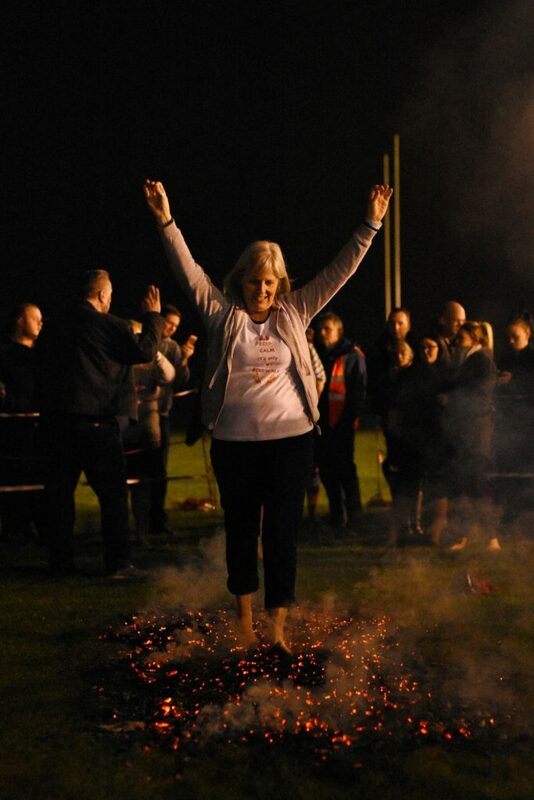 Advanced entries for the firewalk are now close. 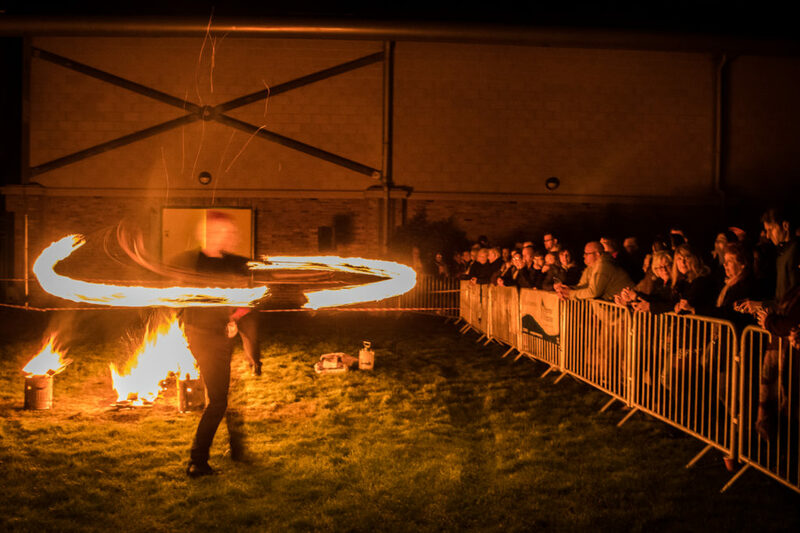 However, you can still enter on the night for £20. On the night entries will be available during the event sign-in period between 18:00-18:30. See below for dates and locations. 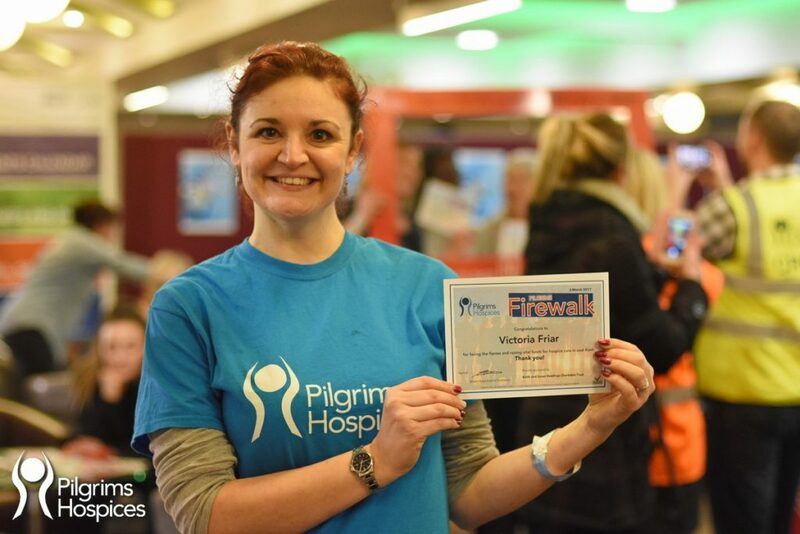 It’s time to turn up the heat for the Pilgrims Hospices Firewalk; back for its 4th year! 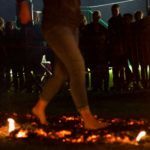 Dubbed ‘the hottest, shortest sponsored walk in the world’, the Pilgrims firewalk is a barefoot walk over red-hot wood embers measuring up to 800 degrees! No tricks, no special effects. Just you and the fire. 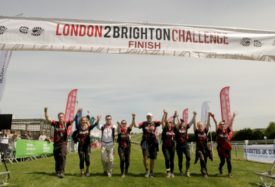 It’s the ultimate test of courage and the perfect challenge for any fitness level. No Previous training required. 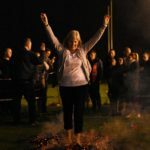 You’ll be treated to a lighthearted, interactive training seminar with our firewalking expert, Cliff Mann, on the night leaving you feeling all fired up and ready to face the flames. 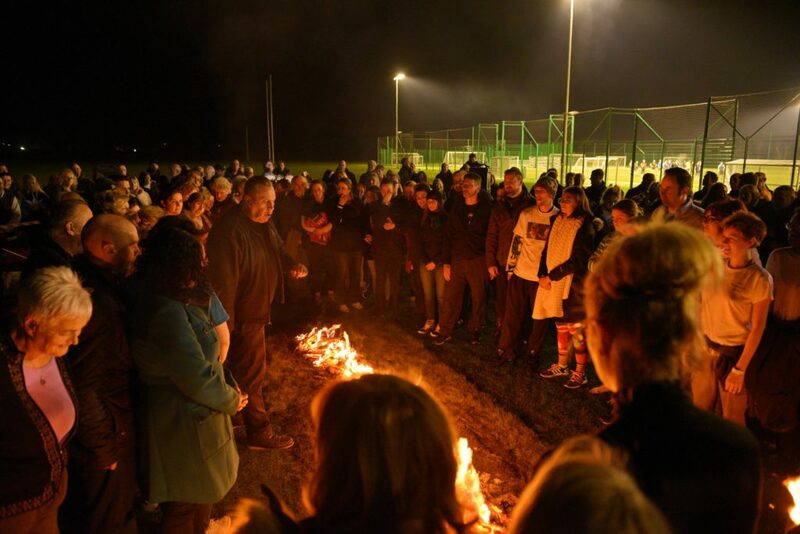 Cliff has guided 1,000s of people across the fire, over a 30 year career, so you can rest assured you’re in safe hands. 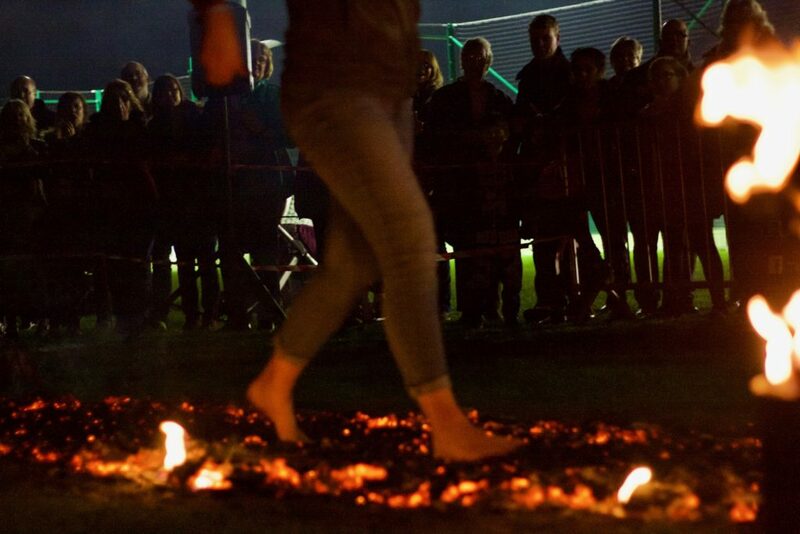 A firewalk is a truly life-affirming experience. 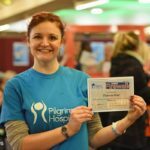 Not only will you conquer the most primal of fears, you’ll raise vital funds to support hospice care too. 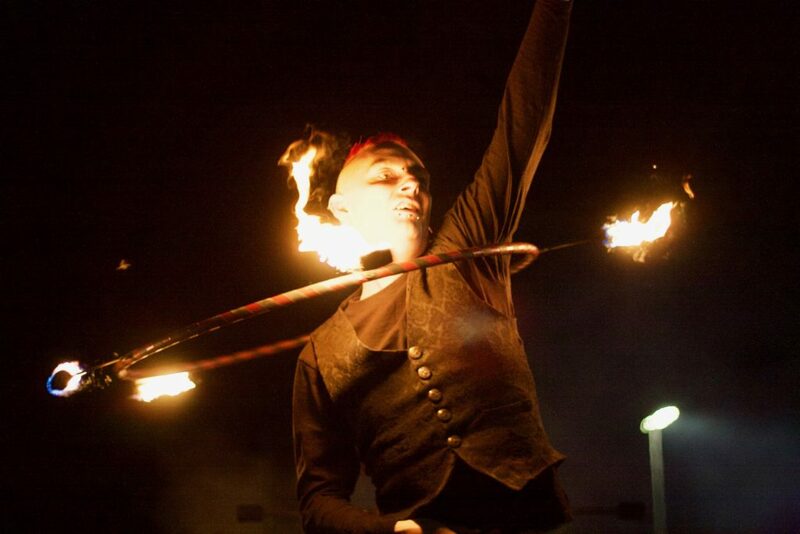 And after all, if you can walk on fire, you can find the confidence to do anything! 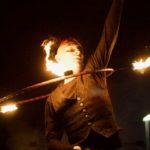 Spaces for this bucket list experience are limited to just 100 per event, so early registration is recommended to avoid disappointment. 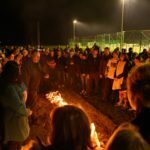 Entry includes training seminar, firewalking experience and certificate. Only those aged 16 and over can participate in this event. 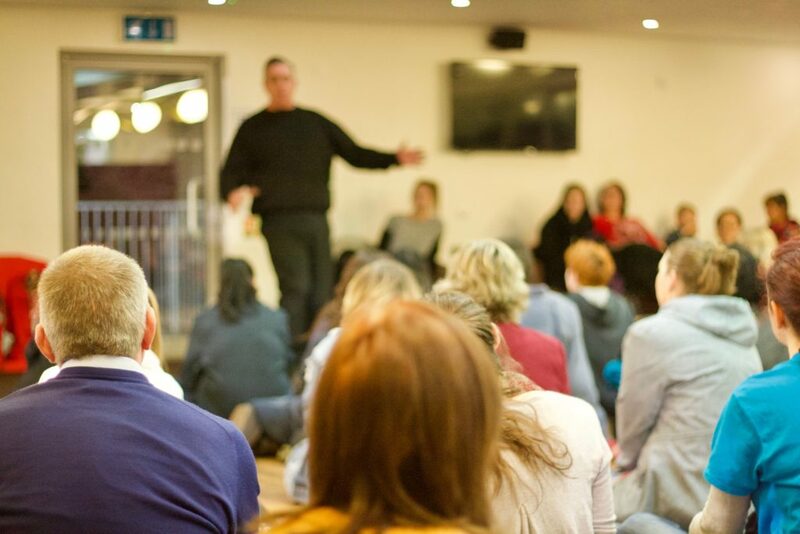 We recommend that friends and family coming to spectate should arrive around 7.45pm when things start hotting up as they won’t be allowed inside the seminar hall during the training. 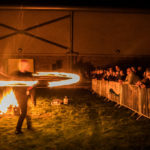 Hot food and drinks will be available for purchase and please remember that the British weather can be very changeable so please wear suitable clothing for the evening. 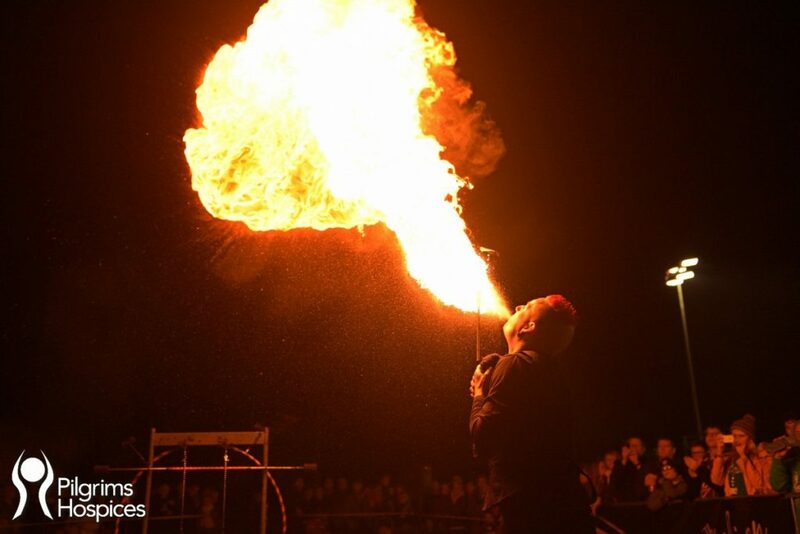 We’re pleased to welcome back Paul Incredible who’ll be performing a live fireshow to ‘warm up the crowd’ between 7:45-8pm before the walk itself. 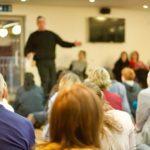 It’s not to be missed! 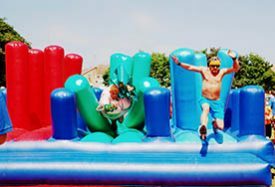 It’s a Knockout is a fun-tastic way for work colleagues, family and friends to come together and support local hospice care. 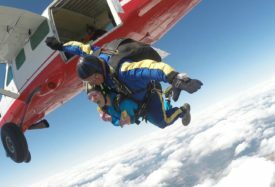 Experience an adrenaline-fuelled adventure of a lifetime and take on a tandem skydive for Pilgrims Hospices.